This is a package of MIP 1x5" MXT-1 Servo Tape. 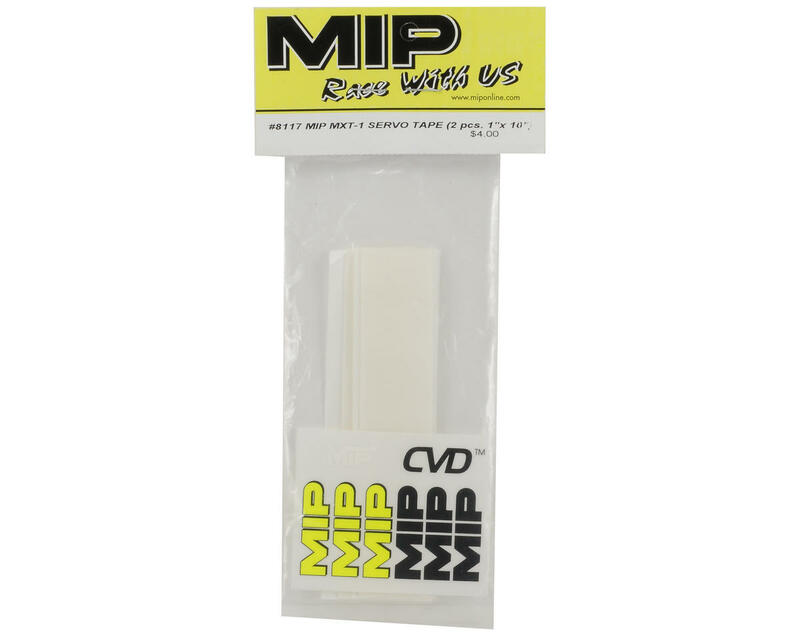 MIP revolutionizes servo tape in the RC industry. MIP MXT bonds like glue. 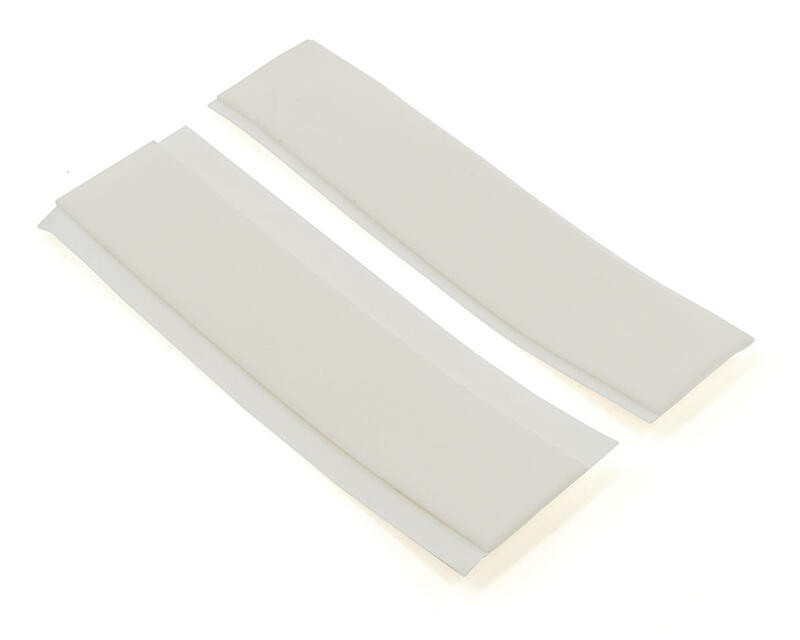 When you are ready to remove it, MIP MXT tape peels off in one piece with one pull, and leaves no residue behind. MIP servo tape makes RC life easier.